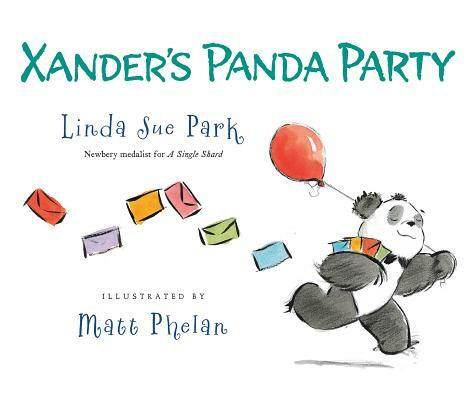 The zoo's paucity of pandas doesn't impede Xander's party planning for long. He decides to invite all the bears. But Koala protests. She's not a bear -- she's a marsupial! Does that mean she can't come? Xander rethinks his decision to invite only bears, and “Calling all bears” evolves into “Calling all creatures.” The Newbery Medal author Linda Sue Park introduces animal taxonomy in a wonderfully engaging way, and the celebrated artist Matt Phelan's charming ink and watercolor paintings are the icing on the cake. A read-aloud whoop-de-do!